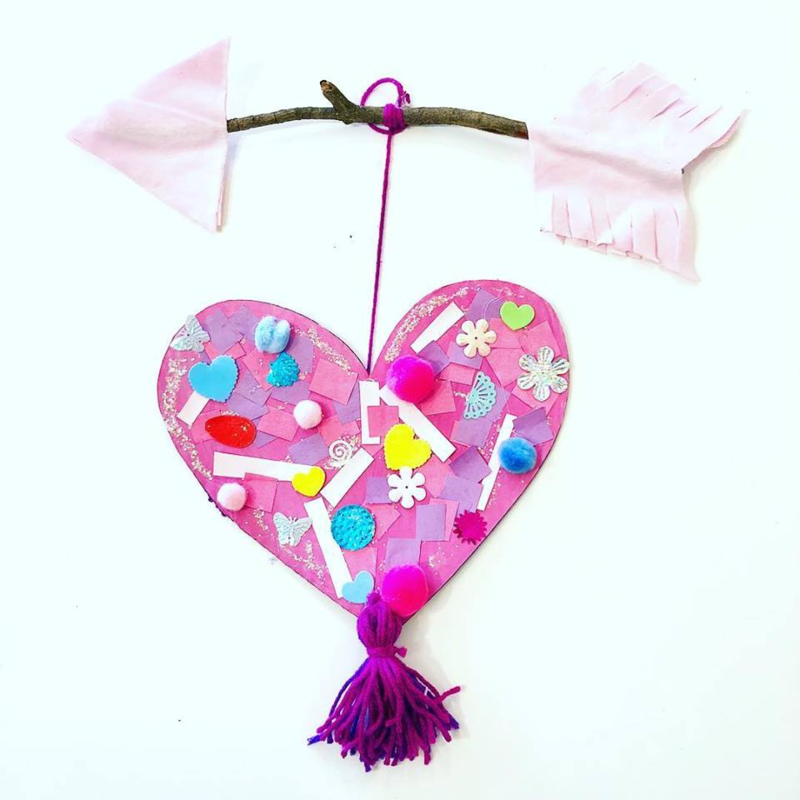 Looking for a cute activity with your toddler for Valentine’s Day? Join us for a fun morning in our beautiful studio as we celebrate Valentines Day with a sweet craft, story time and cookie decorating! We’ll also have fun playing in our indoor play area and enjoy a valentine’s sensory bin. Ages 24 months – 4 years with caregiver are welcome. Cost $18/child (includes, story time, take home craft, sensory bin, play time and cookie decorating). Please call 404-963-7391 to reserve or book through our on line calendar.